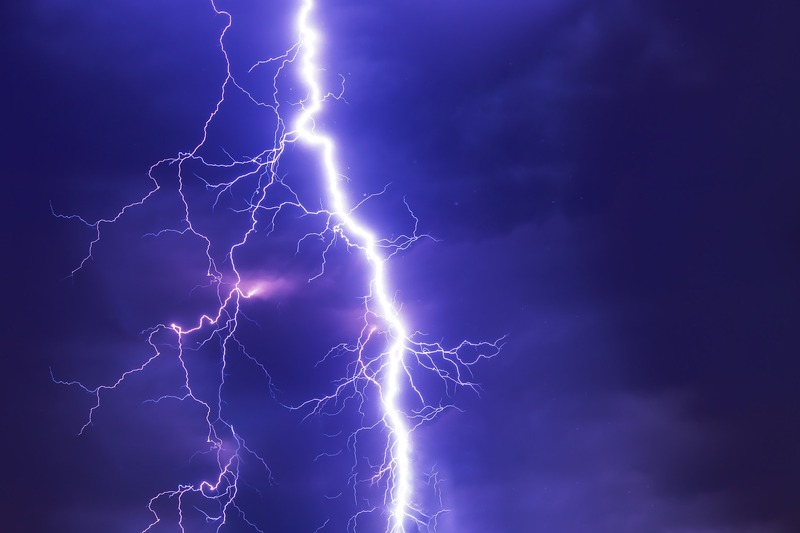 Bitcoin (BTC), Lightning Network–Jack Dorsey, CEO and Founder of Twitter and payment platform Square, has confirmed planned integration for Bitcoin lightning network integration on the Cash App. While Dorsey has been criticized in the headlines for how Twitter has handled issues related to free speech and irregular banning of accounts, particularly following his appearance on the Joe Rogan Podcast, the social media CEO has been an overwhelming proponent for Bitcoin and cryptocurrency. Last year Dorsey lit the tech scene on fire by proclaiming that Bitcoin could become the world’s single currency, spurred by its adoption and acceptance through the broad digital space of the internet. Dorsey re-affirmed that belief speaking on Rogan’s podcast, saying again that Bitcoin could become the native currency of the internet. In addition to co-founding Twitter and serving as the platforms CEO, Dorsey has been active in the space of digital payment processors via his venture Square. Not only did Square’s Cash App become the number one downloaded finance app for Google Play in December 2018, but the company was named Yahoo Finance’s company of the year. Dorsey has become enamored with the traction and resilience of Bitcoin despite the currency suffering through a prolonged bear market. If anything, he argues the coin has proven to be more of a standout–particularly in relation to the crowded landscape of cryptocurrency–having retained relevancy after losing 80 percent of its value from the last all time high. While investors may be excited for news of a potential BTC ETF being passed by the U.S. Securities & Exchange Commission, Dorsey is focused on the broader context of cryptocurrency and what it means for the evolving digital landscape.